Will the lack of straight party voting cause confusion in the November election? 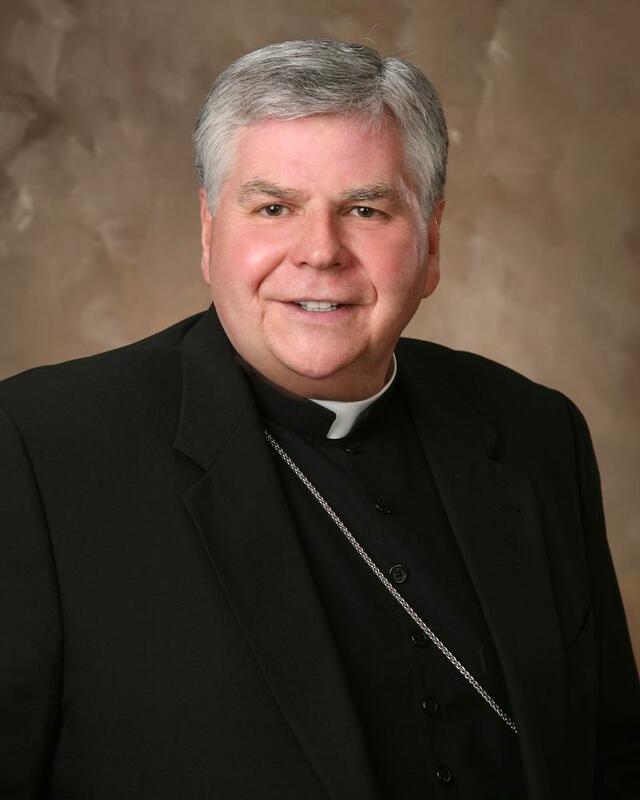 The Catholic Diocese of Kalamazoo issues a “plan to protect.” Governor Snyder seeks more trade with China amid threats of more tariffs. A labor dispute means a delay in completing a project on South Westnedge in Portage. A new law aims for clearer guidelines in granting parole. WMU graduate Marin Mazzie, who went on to Broadway stardom dies at 57. A WMU trustee steps down from the board. State universities launch a marketing campaign to trying to encourage people to get four year degrees. Vice President Mike Pence was in Michigan Wednesday as was his predecessor Joe Biden. Protestors will be able to stay in Kalamazoo’s Bronson Park this week. A campaign targets chronic absenteeism in Battle Creek Schools. A sculpture inspired by the 2016 bicycle crash near Kalamazoo will be part of ArtPrize. Kalamazoo City Commissioners say they will address homelessness issues raised by Bronson Park protesters. The 2001 terrorist attacks will be remembered 17 years later in Kalamazoo. Tests show no PFAS'es in Battle Creek, but they have been found in part of the Kalamazoo River.